Our first Lehigh Valley 5K run/walk took place in Bethlehem, Pennsylvania on trails around Bethlehem Community Center parks. Over 170 registered including 15 survivors. Most of the participants came from the East Coast. A group of participants attended in memory of a young mother who did not survive. 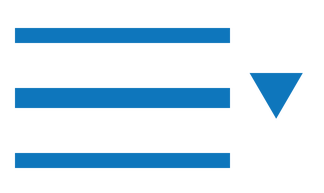 Approximately $19,000 was raised for research. Prior to the start of the 5K, survivors were acknowledged by the rest of the participants. At the end of the 5K, medals were given to the top three overall male and female finishers and the top three male and female finishers in a variety of age categories. Click results for timing. Team awards were also given to the top team finisher and the top team fundraiser. A special thank you to survivor Jill McComsey (committee lead) and the other members of the planning committee who spent many hours planning this very successful event. SCADaddle for Research sponsors were secured to help defray costs and raise additional money. 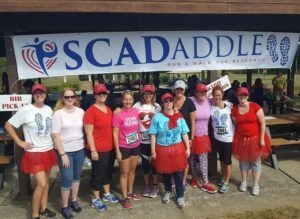 In addition to financial donations, SCADaddle organizers obtained donations of food for 5K participants and raffle items for the Gratitude Gala, which took place Saturday evening. On Friday evening survivors and their supporters enjoyed an informal Meet & Greet at the Courtyard – Marriott in Bethlehem. A cocktail reception fundraiser was held at Blue Events Center, Bethlehem, PA. The cocktail reception was entitled Gratitude Gala to recognize the survivors who are grateful for a second chance on life. 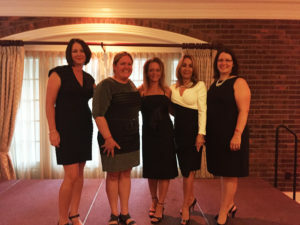 In addition to raising money for research, the Gala provided an opportunity for members from the community to meet survivors, hear their stories as well as meet family members of a young mother who did not survive. Visit the Reunion page for pictures and additional information.